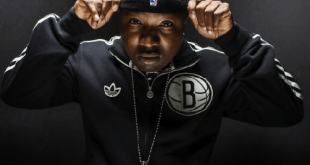 Troy Ave leaks new single off upcoming album! One of the dopest MC’s in the rap game; Remy Ma , just dropped a new banger called “Hands Down” featuring the MMG general Rick Ross and Yo Gotti! 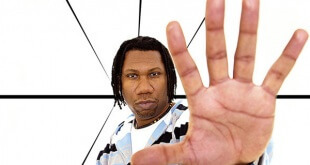 KRS-One Drops Brand New album! 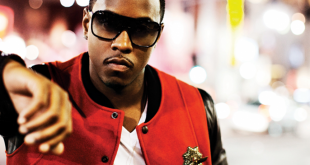 Singer Jeremih releases his new single called “Peace Sign” ft Red Cafe and Fabolous. 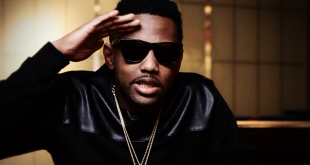 The song is produced by none other than west coast super producer DJ Mustard. 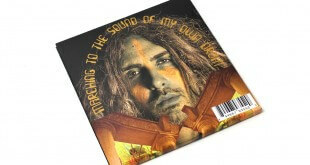 Lookout for his new album droppin’ soon! Super Producer MoSS Releases Debut Album ! 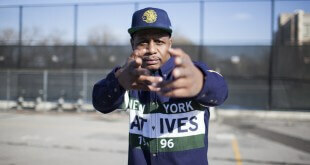 AZ releases a trailer for his New Video “Back To Myself”. The new single “Back To Myself” feat. Soshy (prod. by Baby Paul/BpZy & Frank Finesse Listen to AZ “Back To Myself” Stay tuned to #WKND for the video coming real soon. Swedish producer iSHi drops his latest single that features Raekwon and Cokeboy French Montana. iShi dropped his album “Spring Pieces” in May which had Pusha T featured on the lead single “Push It”. Stay tuned to #WKND for the latest music and news on iSHi!